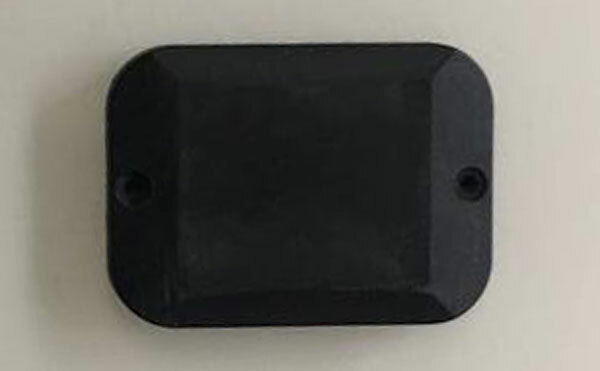 Anti-metal tag is a special anti-magnetic absorbing material encapsulated electronic tags, to solve the label can not be attached to the metal surface to use the problem. 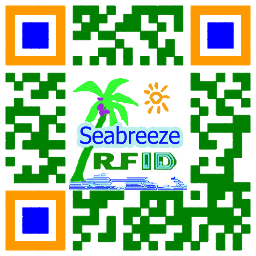 Waterproof products, acid, alkali, Antikollisions, can be used outdoors. The anti-metal tag attached to the metal read range than not attached to the metal read farther. 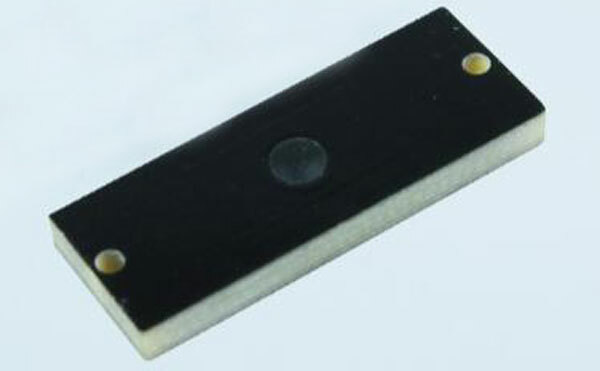 PCB material (FR4 material) UHF anti-metal tag, read-only performance beyond or beyond its length about 10CM other tag. 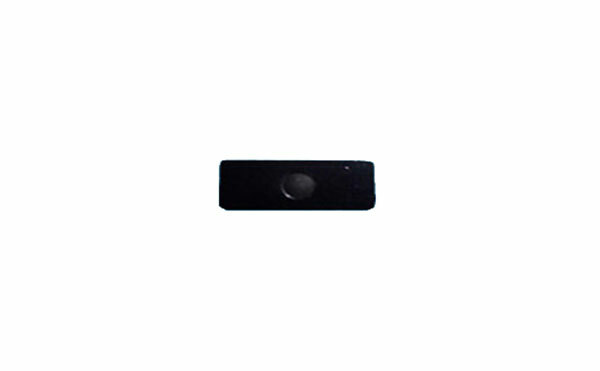 Moderate size, is one of the more widely used tag. 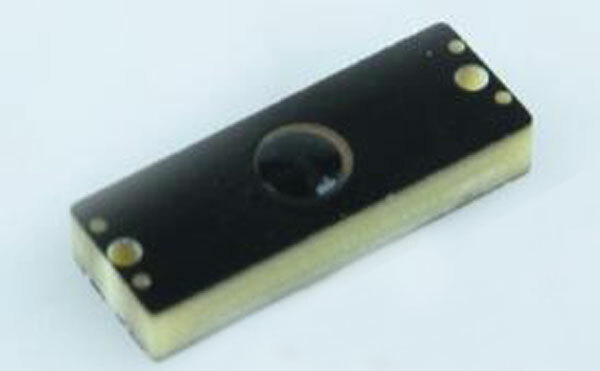 Optional specification size: diameter 10×3mm, diameter 20×1mm, 10× 3,5 × 1 mm, 12× 4 × 1,6 mm, 12×7×1.6mm, 12×7×2.5mm, 17×9×1.6mm, 22×8×2.5mm, 25×9×2.5mm, 18×8×2.5mm, 36×13×2.5mm, 40×10×2.5mm, 50×20×3mm, 50×25×1mm, 51×36×7mm, 52×13×2.5mm, 60×25×3.4mm, 79×20×3mm, 80×12×3mm, 90×11×3mm, 95× 25 × 3 mm. Can customize the specification size. High stability, cost-effective, the surface can be pasted any label with printed content. The surface can be laser printed patterns, LOGO, Code und so weiter.